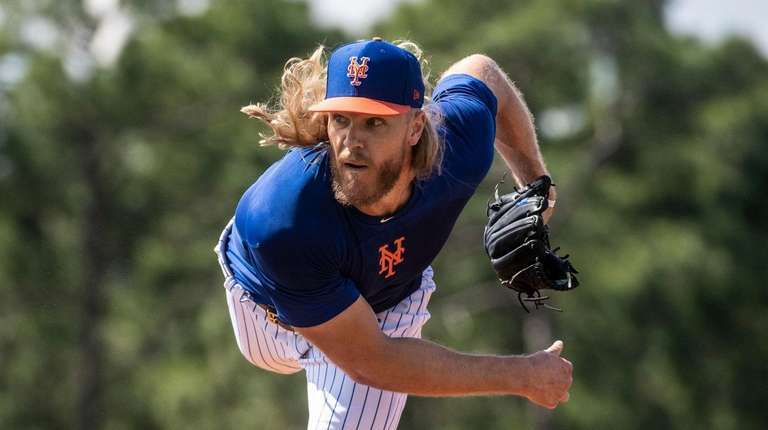 The Mets pitcher is not a fan of the Mets' pre-Opening Day workout in Syracuse and can't understand why the team hasn't reached a deal on a deGrom extension. PORT ST. LUCIE, Fla. — Noah Syndergaard isn’t happy, and he wants everybody to know it. 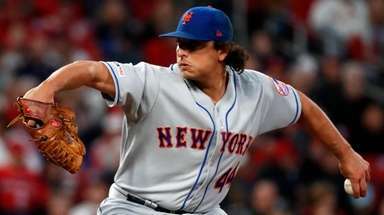 After throwing three nondescript innings in a minor-league game as a final tuneup before the regular season, Syndergaard expressed his strong feelings regarding two topics: the Mets’ travel itinerary the next few days, which he doesn’t like, and Jacob deGrom’s lack of a contract extension, which he doesn’t understand. First, the travel. The Mets left their spring training facility Sunday afternoon for a three-hour bus ride across the state to Sarasota, where they will play the Orioles on Monday in their Grapefruit League finale. On Monday night, the Mets will fly to Syracuse, the home of their new Triple-A affiliate, for a workout Tuesday. That night, they’ll fly to Washington, where they will open the season Thursday. “I don’t know whose idea that was, but it’s not a smart one,” Syndergaard said. 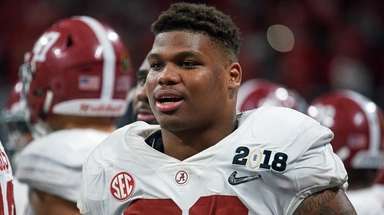 “It’s not conducive to winning ballgames, that much travel. This season is Syracuse’s first as a Mets minor-league affiliate after the parent club bought the team in October 2017. 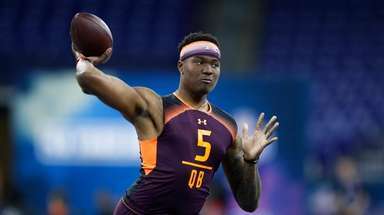 As part of building a relationship with the community, the Mets scheduled a two-hour workout at the Carrier Dome, an indoor sports facility at Syracuse University. It’s not uncommon for teams to visit an affiliate or another town before Opening Day. On Monday, for example, the Royals will play outside Omaha, Nebraska, while the Cardinals go to Memphis, Tennessee, the respective homes of their Triple-A teams. The Mets will just work out, though. Late March in upstate New York isn’t great for baseball. 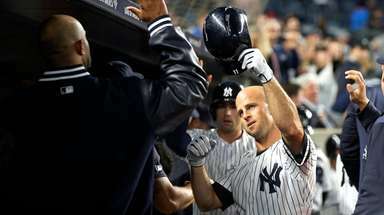 He noted that the travel schedule contradicts what the Mets learned recently about health/nutrition/sleeping/generally taking care of themselves so they can perform at peak levels. “From all the information and data and all the meetings we’ve had . . . 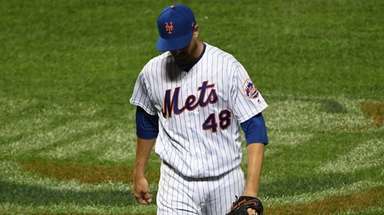 I don’t think that’s the way to go,” Syndergaard said. If he had his druthers, the Mets wouldn’t even necessarily go to New York City between Florida and Washington. But that would be preferred. “You’d think we’d go to New York to get, as adults, our things, our affairs in order,” Syndergaard said. “But no. We’ve got to go to Syracuse first. And then there was the deGrom issue. 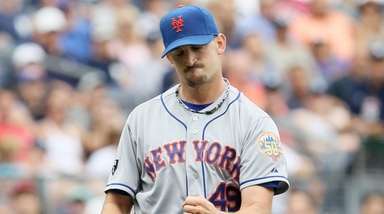 The reigning National League Cy Young Award winner has been negotiating a long-term contract with the Mets for most of spring training but has said he will cut off talks if a deal isn’t done by Opening Day. DeGrom said Saturday that he is getting less optimistic that he’ll find common ground with the team. Syndergaard said he is surprised it’s taking this long. DeGrom will pitch Thursday against the Nationals, with Syndergaard going in game two Saturday, which he said he has been thinking about for two weeks — and had more time to mull on the bus to Sarasota.